Once upon a time, there lived a man in Japan by the name of Daisuke Amaya. He was a somewhat eclectic fellow, and he grew up playing and loving videogames. One day, he decided to give this whole videogame developer thing a shot and sat down to create a game he would really like. He designed, programmed, composed, and tested the game all by himself in his spare time. His muse started in 1999 while he was a student, and by the time he had finished the game in 2004, he was just another office salary man, but he stuck with his dream through to the end. After completion of Doukutsu Monotagari, Daisuke wanted to share his game with the world, so he selflessly put the game out on the internet as freeware so anyone who wanted to play the game could, and the legend began. There might not be a game more universally beloved by the people that have played it than Cave Story. Being the glass-half-empty guy that I am, I scoffed when people kept telling me how amazing this Japanese freeware platformer was. Once I finally got around to it, I fell in love. It was part Metroid, part Contra, part Blaster Master, and an absolute joy to play the whole way through. 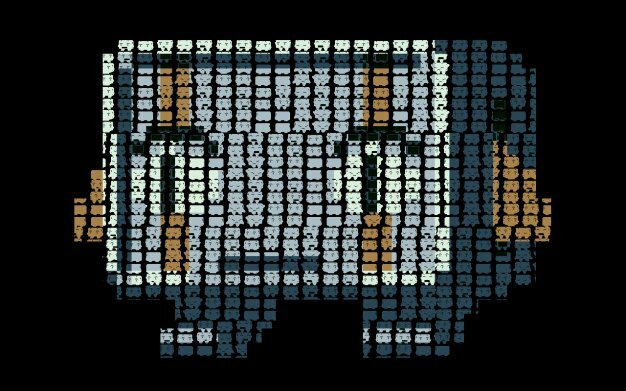 Cave story has in abundance that most difficult thing for a videogame to have: It has heart, and lots of it. 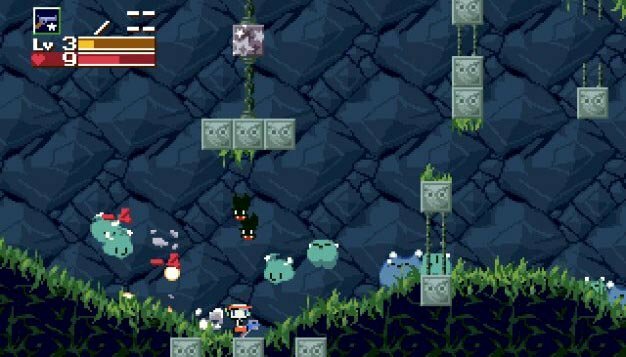 It’s been nearly six years since Cave Story was released, and now indie developer Nicalis has worked closely with Amaya to bring a beloved classic to WiiWare. So is it worth paying for a game you can legally get for free? 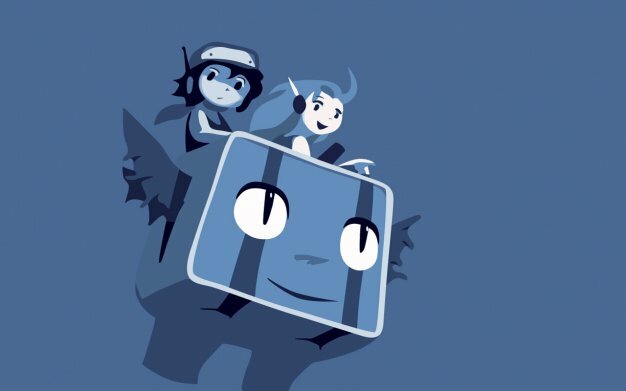 Think of Cave Story on WiiWare as a special edition of the original. The very first change you will notice right from when you start the game is the vastly improved music. The actual composition is the same, but the quality and fidelity of this new version improves the presentation without sacrificing the game’s 8-bit sensibilities. The same can be said for the graphics. It still looks like Cave Story, just a little bit better with added definition to the characters and locales. If you’re a purist, you can turn these features off, but I don’t see why anyone would, as the feel is mostly unchanged even with these alterations. This release marks the first time the game has ever been “officially” translated to English, and while the same purists who won’t play the game with the new music and graphics might still prefer the Aeon Genesis translation, the Nicalis translation is well done and captures the quirky essence of Cave Story perfectly. As far as new stuff goes, there’s a “sanctuary time attack” mode where you can run through the various stages as fast as you can, but a lack of online leaderboards is unfortunate. The last big addition comes in the form of “Curly Story”, in which you get to play the entire game as fan favorite Curly Brace. The game doesn’t change in any way from what I could tell, but it’s a fun little bonus. Other then that, this is still pretty much Cave Story. It’s the same perfectly tuned action platformer with the same fascinating but mysterious setting and the same wonderfully eclectic cast. The only difference being instead of being slouched over your computer, you’re now on your comfortable couch playing it on your hopefully nice TV. Cave Story feels like a console game, and playing it on a console is a far more suitable environment for this style of game then on a PC. This will especially be true if you happen to be playing the game with the Nintendo classic controller, as I swear it was specifically made to suit Cave Story perfectly. The biggest downside to Cave Story on WiiWare is that it’s no longer free. It’s 1,200 Wii Points, which is a little steep for a freeware game that you can still legally go get right now. If you’ve never played Cave Story before, it’s absolutely worth $12, but you might want to go tinker around with the readily available original to see if you feel the upgrade to the far superior version is worth it to you. My personal feeling on the subject as someone who played the original version extensively is that this is a game that I love dearly, and a game that people all over the world love dearly, and for that, I think Daisuke “pixel” Amaya deserves some form of compensation for his contribution to the medium, so I gladly handed over my $12 to own the premiere version of an absolute classic. Either way, you should really play Cave Story.